A serious plumbing problem is the last thing you want as a residential property owner, tenant, or homeowner. We offer Residential Plumbing Ponca City Oklahoma. Seemingly small plumbing issues at your home, if left unrepaired, can sometimes lead to bigger problems. These problems can cause sewage leaks or even structural damage. At Drain Doctor in Ponca City, we specialize in a full range of cutting-edge plumbing services. These services backed by our commitment to professional, thorough, and affordable service for every home. 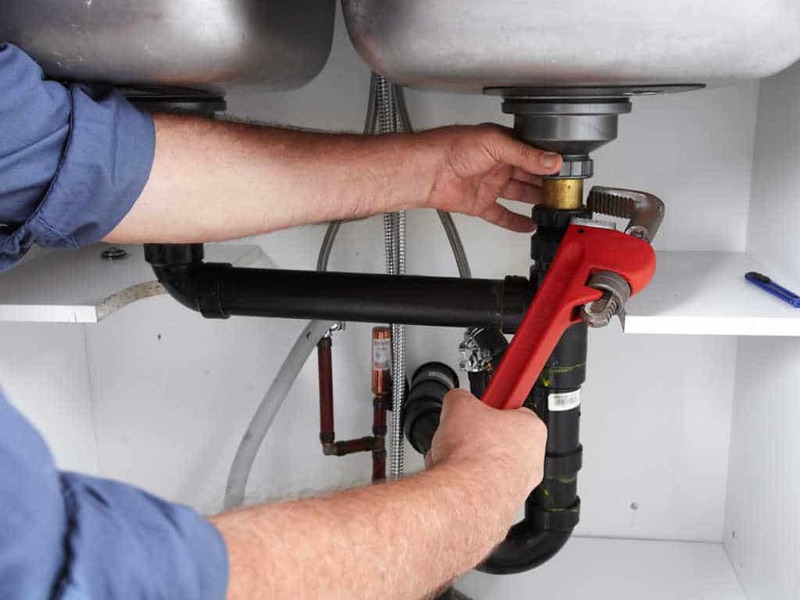 Our courteous, trained, and experienced residential plumbing Ponca City Oklahoma experts are equipped to offer the most effective solutions for all your plumbing requirements. We take pride in our reputation as one of the most dependable drain cleaning and residential plumbing service providers in Ponca City. Our professional home plumbers will deliver fast and outstanding services. Even in an emergency! As well as, make sure that you are completely satisfied with our service and performance. Our plumbing teams at Drain Doctor recognize that the safety of your family. The value of your home are paramount concerns, no residential plumbing job is too small or too big for them. We work with a single-minded focus to do the job right so to restore your peace of mind in the most competent and reliable manner. If you have a question or wish to schedule a service in Ponca City, OK, just give us a call at (580) 304-9653 or use this online form to schedule a visit.